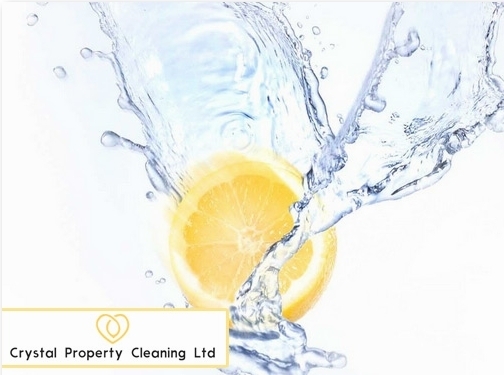 Crystal Property Cleaning Ltd is a professional, reliable and caring company providing service for both domestic and commercial use. UK (Twickenham) based business - established in 2002 - providing cleaning services. Website includes details of services provided, geographical areas covered, full contact details.